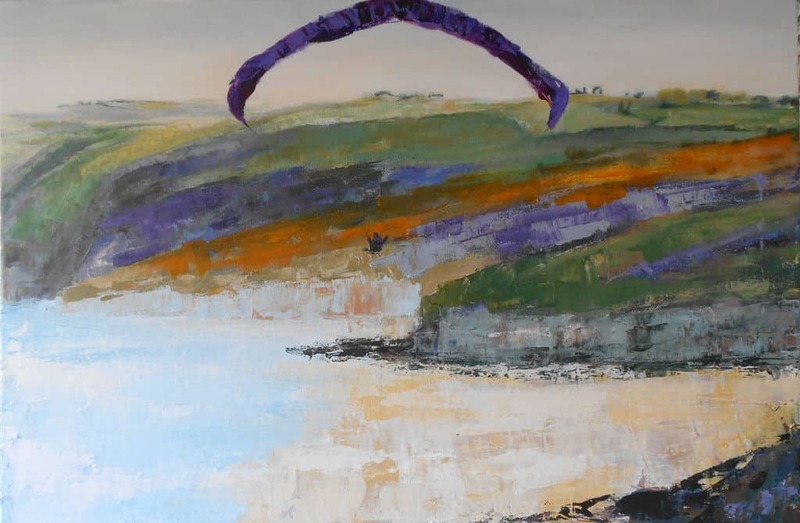 She has previously sold work in local galleries in Looe, Fowey, Kingsand and Tavistock , plus taking part in local exhibitions with Drawn to the Valley and other artists. Recently she has acquired a private studio where she gives workshops and lessons to small groups. 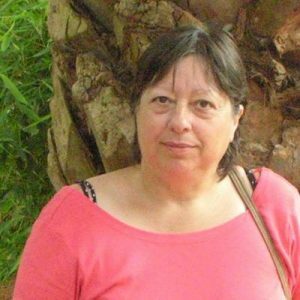 She is now developing painting holidays in Portugal and also retreats in conjunction with her husband Cliff Grieve who is a coach and therapist. 5 reasons why you want to look inside. You love art that tells a story. You want to buy art that you love. You want to paint art you love. You want to learn how to paint art. You want to learn with me in Portugal.